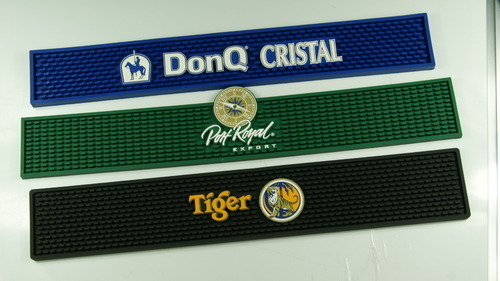 This practical and stylish Alpha Whiskey Rubber Bar Mat is the perfect way to keep your bar top free from spills and marks. 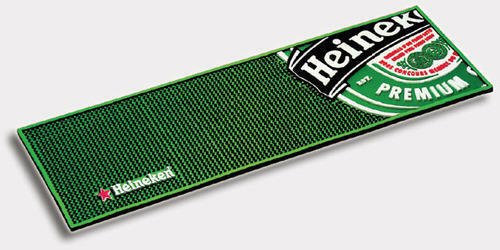 Finished in an emerald green colour, this hard wearing mat is branded with the logo. 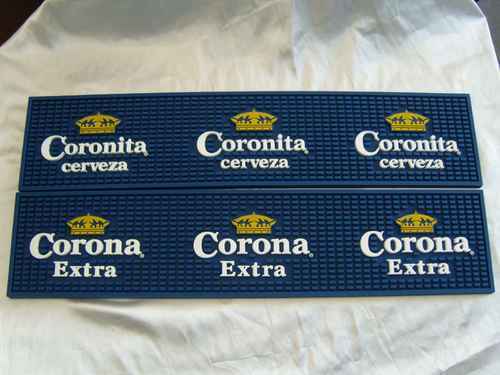 Dimensions 24" x 3 1/4"
Class up & protect your home bar with this custom made rubber Bell's Inspired Brewing® Bar Mat!